Death Mark on PlayStation 4, & PlayStation Vita. 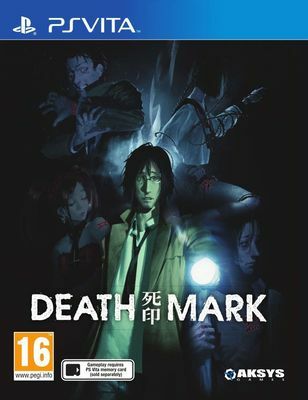 In Death Mark, a strange rumor is spreading in Tokyo's H city: those who possess the "mark" will die. Unexpectedly appearing on the body, like a chewed up birthmark, the "mark" is said to result in an unknown death. 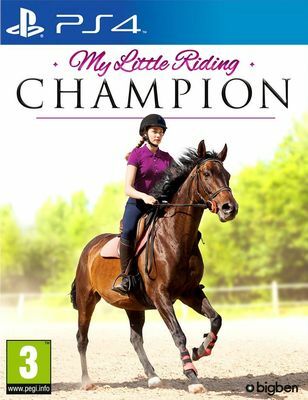 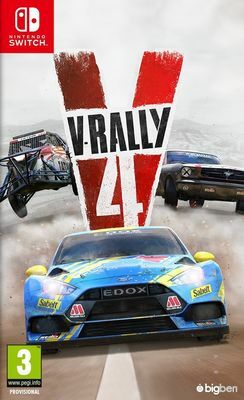 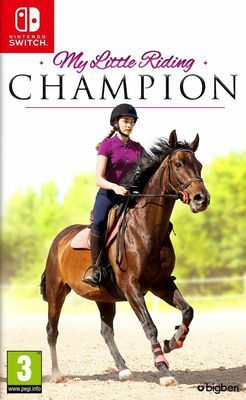 My Little Riding Champion on PlayStation 4 & Nintendo Switch.